Cole Dellacourt, a rich gambler to the world, works of an international law enforcement agency. The man he's been after for years, both professionally and personally, is making advances towards Ravenshire, a strategic property on the Scottish coast. Laurell Ravencroft is fighting to hold onto her birthright but the castle proves to be more valuable to Frank Sullivan and his illegal dealings. Cole helps Laurell drive him off when Sullivan is taken care of at a high-profile arms deal but it comes at a high price. 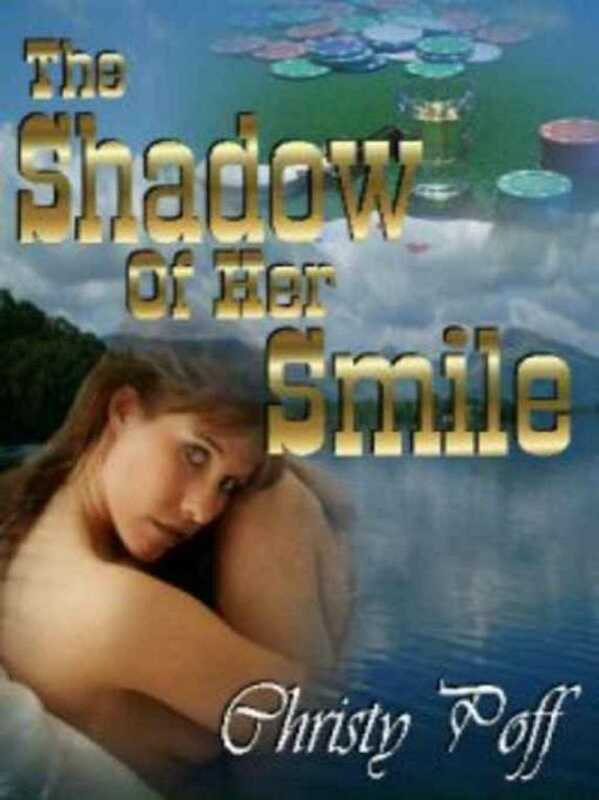 Will the shadow of her smile be enough to keep them together or will the sins of the past destroy them?